This traditional coastal home is more than what meets the eye, located at 116 Lighthouse Drive in Jupiter, Florida. This home tends to a 2 car garage, 3 bedrooms and 4 bathrooms. The home is detailed in nontraditional oak wood trimmings which gives it an farmhouse touch to the unending tropical lush and prime landscaping all around. Outside you will find a heated pool and spa and just up the street is access to the intracostal, inlet and ocean. 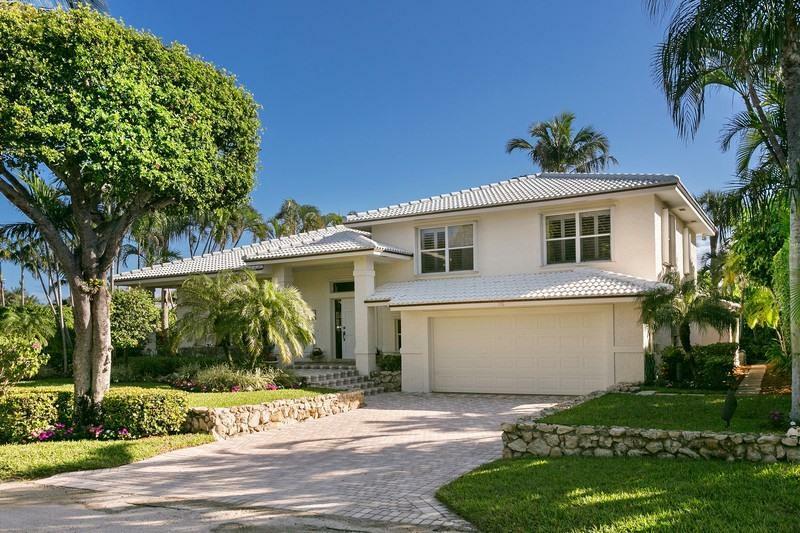 To get more information on 116 Lighthouse Drive here in Jupiter, please contact one of our dedicated Distinct Estates agents who will be glad to show you homes in Jupiter Inlet Colony or in other parts of South Florida.